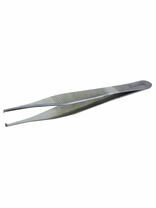 Stainless steel straight dissecting forceps, 14cm. 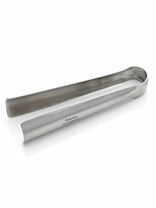 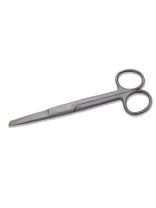 Tubegauze applicators in 2 sizes small for small toes and large for large toes. 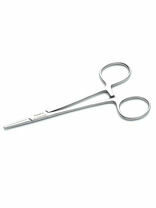 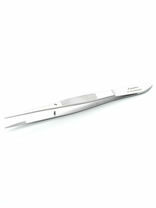 Stainless steel mosquito 10cm forceps, fine end with lock. Stainless steel 14cm mosquito forceps, fine end with lock. 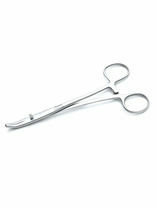 Stainless steel Spencer Wells forceps with lock.